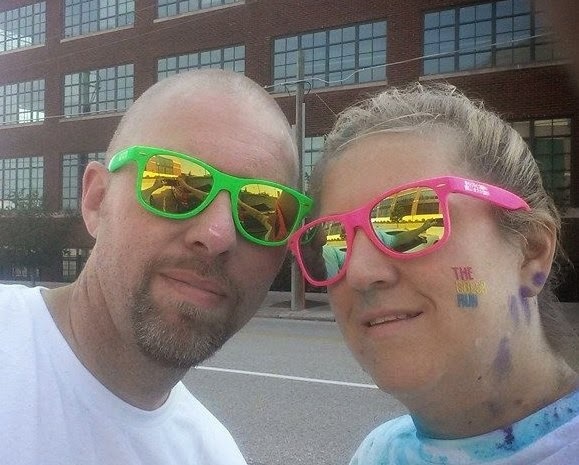 The Color Run with guest blogger Lori! out these early booking deals. Up to 35% off lodging and 25% off lift tickets! Experience the Ultra Fresh Hydration of NEW Dial Coconut Water Refreshing Mango Body Wash! Introducing NEW Dial Coconut Water Refreshing Mango body wash, the newest member of the Dial Coconut Water family. Dial Coconut Water Refreshing Mango is the first of its kind to contain coconut water and refreshing mango for clean, healthy and hydrated skin. Let the fresh hint of green coconut and tropical mango whisk your mind away to distant island shores without ever leaving the shower. At Dial, they understand how hard it can be to lead a healthy lifestyle. With their NEW Dial Coconut Water Refreshing Mango body wash, they want to help you along the path to healthier skin. 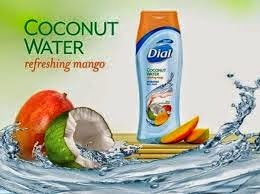 NEW Dial Coconut Water Refreshing Mango body wash can be found at your local retailer starting this past July. DISCOVER DAVINCI & MICHELANGELO: SIDE BY SIDE HOLLAND PERFORMING ARTS CENTER WEDNESDAY, DECEMBER 10, 2014 – 7:30 P.M.
Radio City Christmas Spectacular - Omaha Debut! Paul Rudd IS "Ant Man!" The first look at Paul Rudd in Marvel's ANT-MAN is now available. 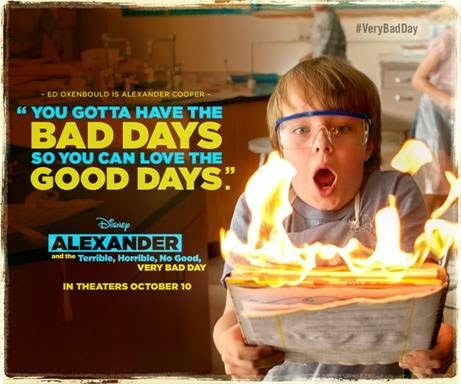 Feel free to share with your readers! ANT-MANopens in theatres next summer on July 17th, 2015! 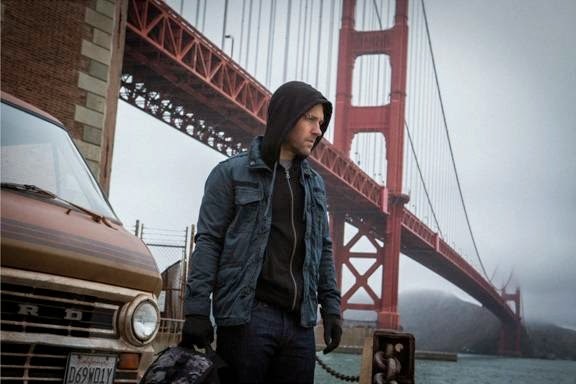 Shot on location in San Francisco, Paul Rudd stars as Scott Lang AKA Ant-Man, in Marvel Studio's Ant-Man, scheduled for release in the U.S. on July 17th, 2015. "Dancing Groot" from Marvel's Guardians of the Galaxy! 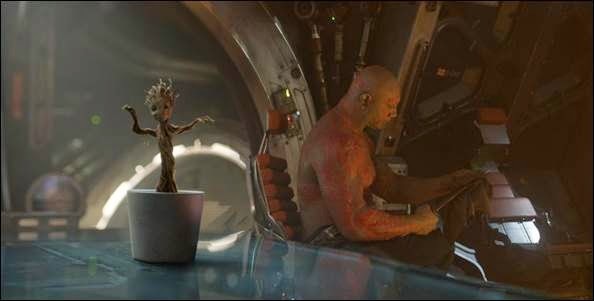 A new “Dancing Groot” clip from Marvel's GUARDIANS OF THE GALAXY is now available. 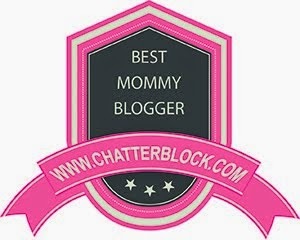 Feel free to share with your readers!